When you think ‘Adelaide’ and ‘alcohol’, wine is the thing that immediately springs to mind. But on top of all those quality drops, there’s a booming bar scene that’s exploding around the South Australian capital, with suave small bars and dimly-lit cocktail dens popping up in basements and alleyways across the city. 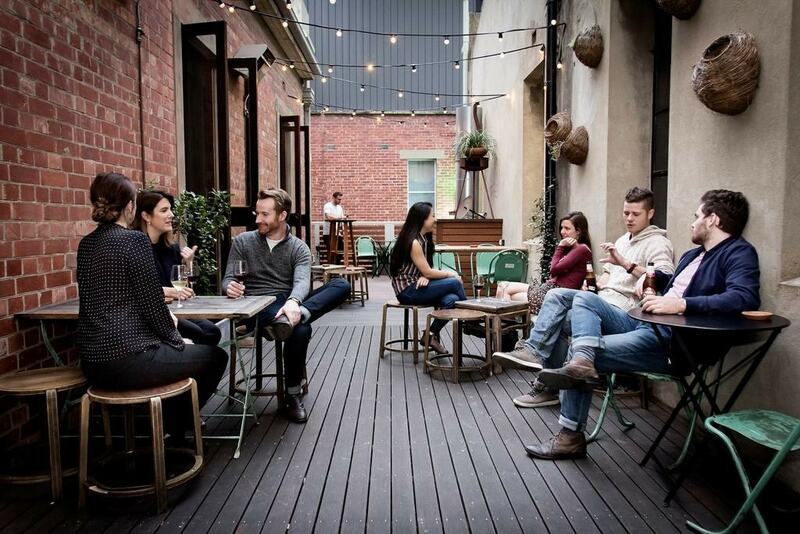 And here’s our pick of the best bars for a cheeky tipple in Adelaide. This French aperitif bar is every bit as elegant as it sounds, serving an array of charcuterie plates, imported cheeses and tapas-style French delicacies — including ‘escargot’, snails drowned in garlic butter — alongside boutique spirits, cocktails and craft beers. Oh, and then there’s La Buvette’s impressive wine list, which combines the best of France with South Australia’s finest drops. 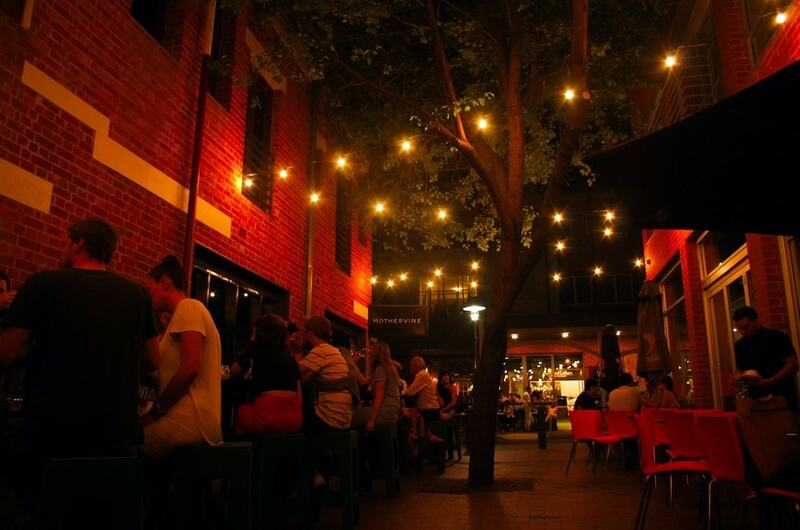 Peel St is the trendiest alleyway in Adelaide, and CLT is right in the thick of the action. The urbane interior — imagine leather booths, wooden stools and exposed brick galore — provides the perfect surroundings for a sophisticated cocktail, a glass of local wine, an imported beer or a wee dram from the long list of whiskies. This Gilbert Place establishment has a two-word slogan — ‘lifting spirits’ — and it doesn’t disappoint with its extensive selection of quality gin, rum and whisky. The exterior of Hains & Co looks like a classic London pub, while the interior looks like the cabin of a ship, the outside area’s cigar smokers whiff like in Cuba, and the deep-fried bar food tastes like the southern States. Hidden behind a timber wall in a small tunnel off Peel St, this art deco-inspired cocktail den oozes sophistication. 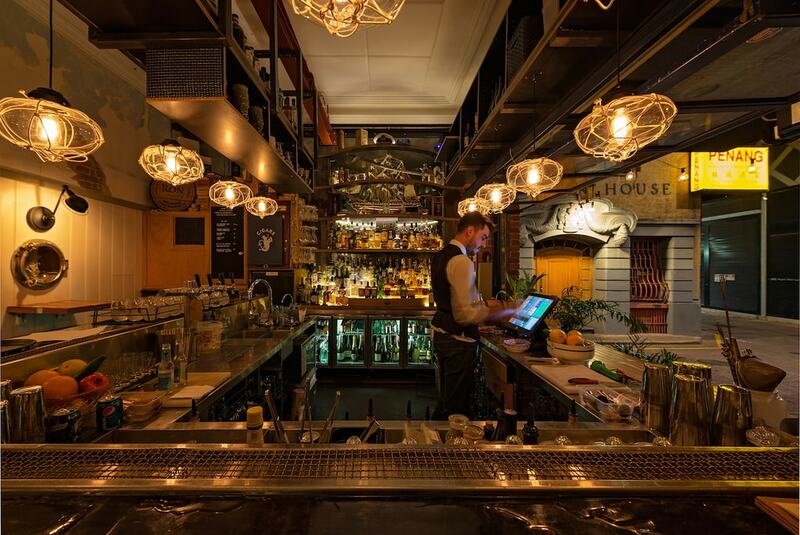 Since taking over this moody basement in 2014, Maybe Mae has forged a mighty reputation as one of Adelaide’s most suave watering holes, with an ever-changing menu of cocktails loaded with freshly juiced fruit. Proof was awarded Adelaide’s first small venue license in 2013, and this intimate watering hole has cemented its reputation as one of the city’s coolest venues ever since. Tucked away off Waymouth St, the two-level bar is made up of a rooftop terrace for those balmy summer evenings plus a cosy ground-floor space, with food by press* available, too. 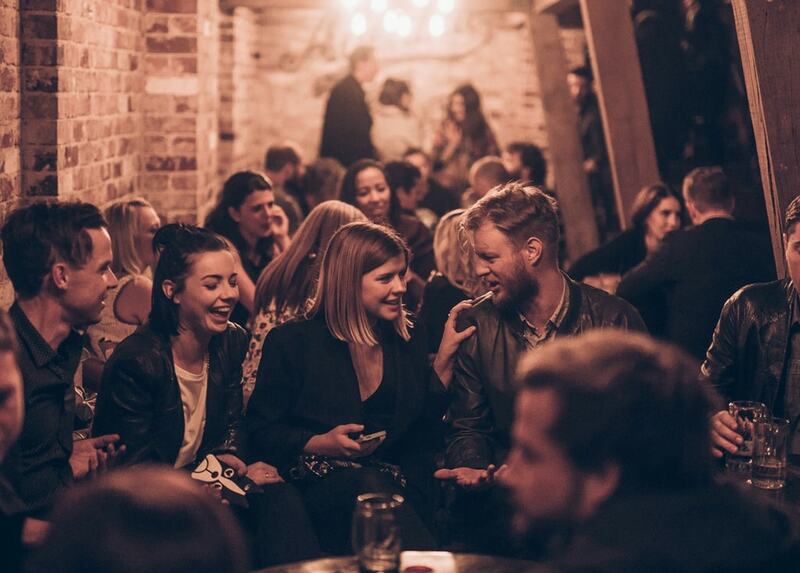 ‘Local’ is the name of the game at this below-ground bar in the heart of the West End, specialising in South Australian craft beer and cider, boutique Aussie spirits, plus wines from the dozens of world-class vineyards on Adelaide’s doorstep. 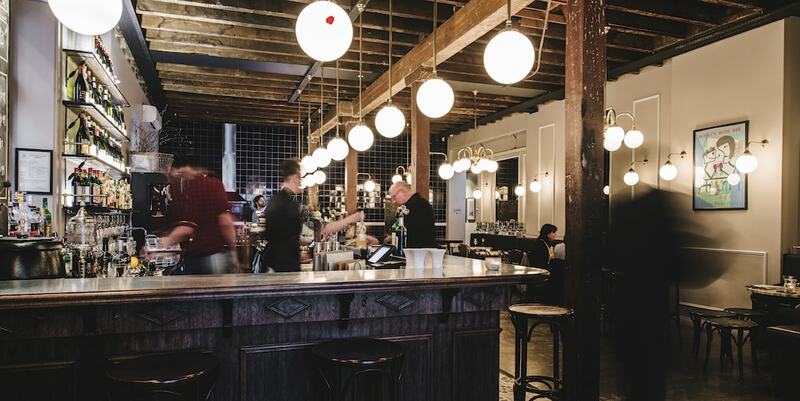 Several flights of stairs beneath nightlife hub Hindley St, Bank Street Social also dishes up pizzas packed with local ingredients from the Barossa Valley, McLaren Vale and the Adelaide Hills. From the outside on Leigh St, Pink Moon Saloon looks like an alpine cabin that’s desperately out of place in Adelaide’s West End. But step inside, and you’ll discover a venue that’s very much at home in a city that’s heaven for food and drink aficionados; a self-described ‘house of fire and drink’ that serves smoked meat and creative cocktails in a stylishly designed space. This venue in the old East End Cellars building is perhaps Adelaide’s premier wine bar — and that’s saying a lot, considering the quality of the drops produced by the wine regions that surround the city. Mother Vine’s expertly curated wine list and super-knowledgeable staff are the main drawcard, complemented by a substantial tapas menu. Adelaide’s best rooftop bar towers eight floors above the corner of King William St and North Terrace, overlooking acres of leafy parkland and the iconic Adelaide Oval. But 2KW doesn’t just depend on its unrivalled views, serving sophisticated contemporary cuisine in its restaurant as well as beer, wine and cocktails in the Loggia Bar and the alfresco Terrace Bar. 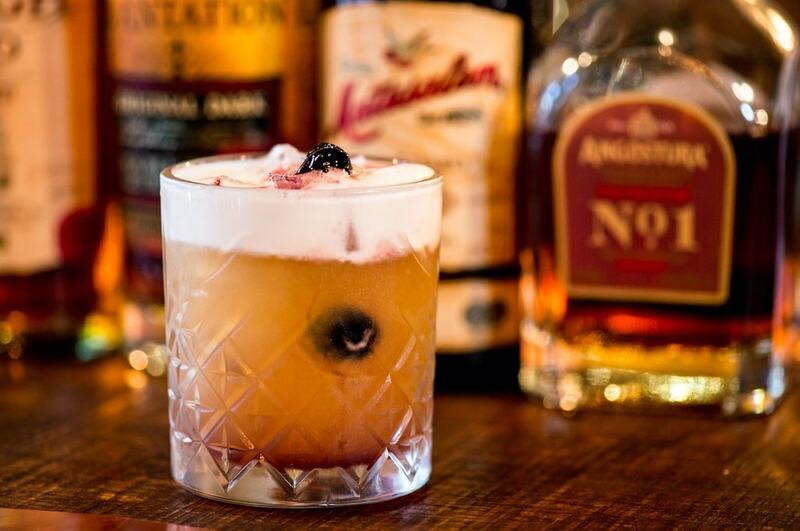 Named after the New South Wales governor whose efforts to curb the illegal alcohol trade sparked the so-called ‘Rum Rebellion’ in the early 1800s, the modern-day William Bligh is a lot more liberal with serving spirits, whipping up a wide range of rum-heavy cocktails in the East End of Adelaide.